How Large is this Problem? 22,000 children die each day due to poverty. Close to 50% of the world's population, more than 3 billion people, live on less than $2.50 a day. In May 2014, the World Bank recalculated its poverty line as $1.90 per day of which there were 872.3 million people in the world below this poverty line of which 179.6 million (20.6% of the world’s poor) reside in India. Poverty is a vicious cycle that is particularly detrimental on the underprivileged youth. Underprivileged youth are defined as youths who are denied the enjoyment of the normal rights of a society because of low social or economic status. These children living in poverty typically do not have access to good medical care, healthy food or basic education. The problem of underprivileged youth is very serious as these individuals typically face a life sentence of poverty and exclusion as a large difference in wealth was found between educated individuals and those who were largely uneducated. Poverty adversely affects a person’s quality of life. About 1.1 billion people in developing countries don’t have access to water and 2.6 billion live in poor conditions lacking basic sanitation. 1.6 billion people live without electricity. In the US, 22% of children (under 18 years of age) live in poverty. However, in many parts of the world the problem of underprivileged youth is very serious. In one area where we have large programs addressing the issue, India, nearly half of the countries population doesn’t have proper shelter, a sanitation system, a nearby water source, and villages don’t have a secondary school. 42% of women are married as children, many getting married around age 11. 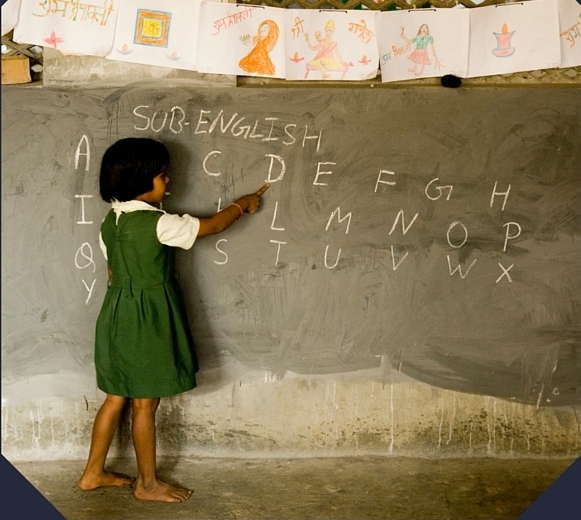 25% of school age children have dropped out of school, only 2% of schools in India offer complete school education (grade 1 through grade 12). 33 million children are child laborers (age 5-18) with over half the youth population being laborers in some parts of the country. Reform Through Education is changing this, focusing on specific areas at a time, and turning the lives around for these youth.